Connect your account with the apps and web services you use most. Less time copying and pasting between different bits of software. Why do the same job twice when we can do it for you? Linking two different services together is also more secure for your data. 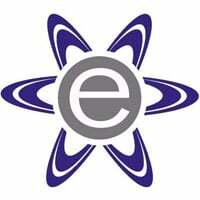 enrola is a fully encrypted system with numerous security features built in. This helps you to meet your GDPR requirements. Find out more about the different integrations enrola currently has. Don’t see what you need? Make sure you get in touch with us. We’re always looking for new integration partners. 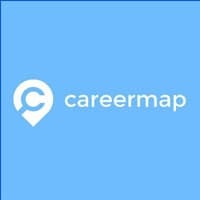 CareerMap is the leading website for 15-25 year olds looking for a pathway into Apprenticeships and early career opportunities. The Google Maps interface on the site is super easy to use. The CareerMap team recognise the first steps in a young persons career can be confusing, so we keep it simple from the off! 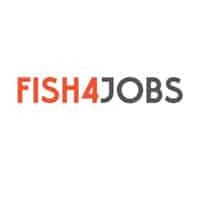 Recruiting the backbone of Britain fish4Jobs finds Britain’s real grafters – the people working tirelessly behind the scenes to keep our economy thriving. From the teachers educating our kids to the drivers delivering our parcels. The people running our NHS wards to the engineers patching up our roads. 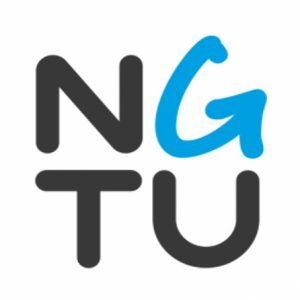 future-talent.com is an online resource that allows you to find out about all the opportunities available to you if you are seeking out alternatives to attending University. These will include apprenticeships, entry level jobs and training courses, which you can research and apply for at the click of a button. 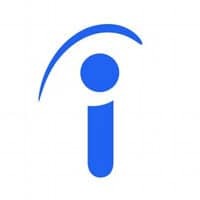 Indeed is one of the world’s largest job sites, with over 200 million unique visitors every month from over 60 different countries. With enrola you can post all your vacancies, and receive applicant CVs from a single point. 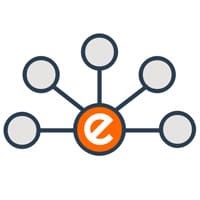 enrola also allows you to redirect your applicants to your customised online Application Form, to make sure you receive the data you need to make an informed hiring decision. 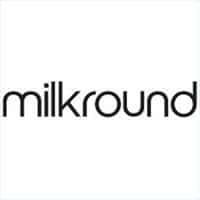 Milkround School Leavers is a career resource hub specifically targeted at school and college leavers aged 16-18. We aim to provide all of our information in a simple and digestible format to help you get the best out of the site. Milkround specialises in Intermediate and Advanced Apprenticeships. 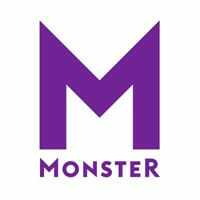 Monster‘s products and services are designed to help you connect your jobs to people everywhere. Our integrated approach will help you find not only the best quality candidates, but more of them; streamline the process so you can save time and money; and make smarter, more informed decisions that improve your ROI. 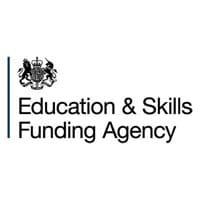 The National Apprenticeship Service, part of the Education and Skills Funding Agency (ESFA), is a government agency that coordinates apprenticeships in England, enabling young people to enter the skilled trades. enrola posts directly into the Find an Apprenticeship system. All applications are then routed back into enrola to co-ordinate your recruitment process. 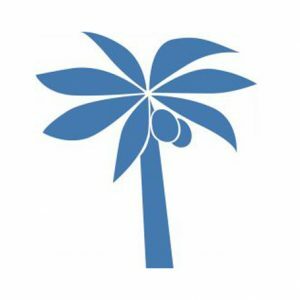 Launching in 1995, Reed was the first recruitment website offered by an agency in the UK. Since then it’s branched out to become the UK’s #1 job site, featuring vacancies from over 25,000 recruiters a year. Each month, more than 7 million jobseekers turn to reed.co.uk in their search for work, making over 160,000 applications every day. 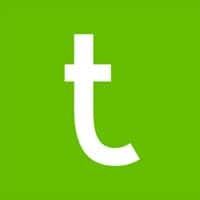 Totaljobs.com is one of the UK’s leading jobs boards, attracting around 6 million jobseekers every month on the hunt for one of 110,000 live job ads the site carries at any one time. 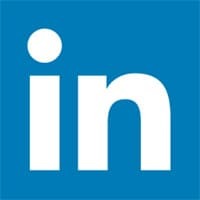 All of this activity generates over 2 million applications a month, cementing totaljobs.com’s strong reputation among jobseekers and recruiters alike. The LRS is a digital record of the qualifications that every person in England and Wales has taken. It began in 2007, so every learner from that point on is recorded in the database. enrola’s unique link to the LRS allows your organisation (if eligible) to automatically download qualification history at the point of application. Please note that the LRS currently only stores data for learners on qualifications up to Level 3 – it does not currently record degree and other post-graduate qualifications. 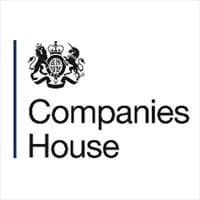 Companies House is responsible for the central register of UK based companies. More than 3.5 million limited companies are registered in the UK. 500,000 new companies are incorporated each year. enrola can automatically link your employers to their Companies House entry, which allows you to create a new record by simply entering the Company number when you set up – a little timesaver. Our integration also links last filed accounts, Directors and any Disqualification notices. Using the enrola integration you can now post your latest Opportunities to your personal or Organisation timeline. Add images and a description as well to make your vacancy stand out! 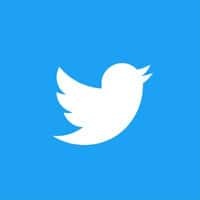 You can tweet your latest Opportunities through enrola. Append your tweet with preset text or change from one post to the next. Make sure you include an image as well to increase the chances of opens. The Ecordia integration automatically retrieves all enrola applications that you change to the “On Programme” status every 24 hours. This means you can take a large amount of information directly from enrola and create dynamic profiles for all of your successful Apprentice starters. 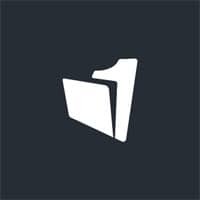 If you’re a OneFile user, then you’re going to love the enrola integration. You can now push applicant data directly into OneFile when you’ve made the decision to enrol. Also, if the employer isn’t created in OneFile, you’ll be able to do that as well when you set up the learner at the same time! 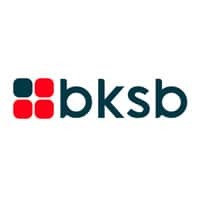 At bksb, we write, develop and supply interactive solutions to improve English, maths and ICT skills. Our products are designed to meet the GCSE and Functional Skills Criteria, but are also suitable for any other skills improvement programme. 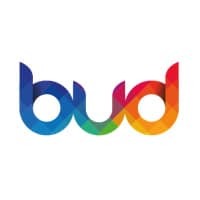 Designed from day one to be a complete solution for the management and delivery of apprenticeships, Bud is easy to use and helps drive best practice across your business. It supports all aspects of successful apprenticeship delivery, including learning, funding and management. Our REST API allows you to create a functional application or integration quickly and easily. If you can perform the function in enrola, then you can perform it through the enrola API. This can mean powering your own website with vacancy data, or pushing employer and contact data into a CRM. If you need technical assistance creating the connection then please contact us – we’re happy to point you in the right direction!